Concept’s stunningly creative showroom is well worth a visit! We have an extensive range of designs, styles and textures on display, in individually created room settings for both bathrooms and wardrobes, showcasing the latest products, designs and styles for 2015. 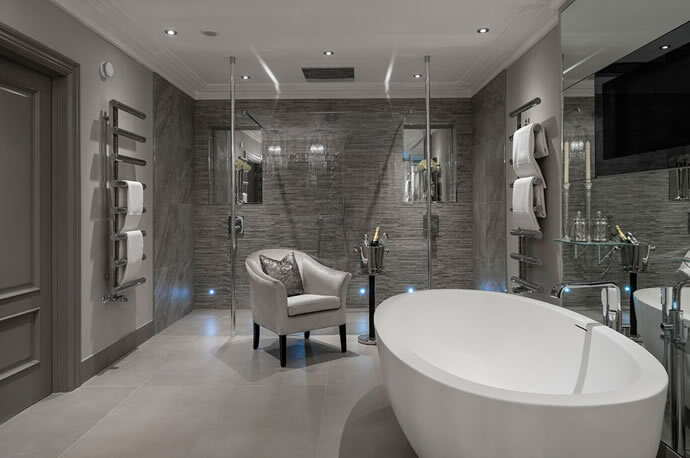 Concept specialise in innovative and sophisticated luxury bathroom and wardrobe designs. 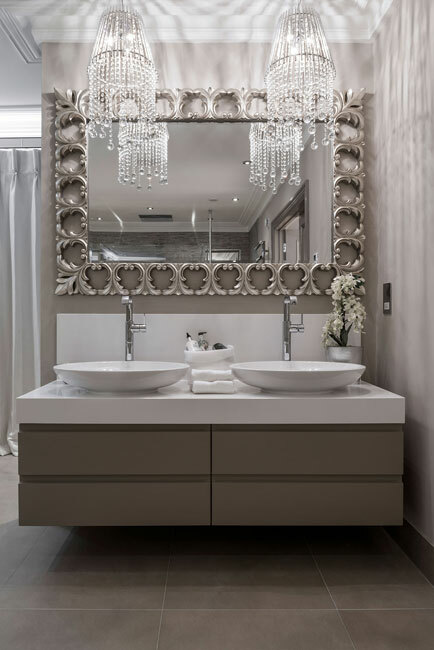 In our beautiful showroom, where you can view the latest in bathroom design and fittings. Our showroom has been voted 10 out of 10 by KBB and we strongly recommend a visit, if you’re planning a bathroom project for a luxury refurbishment, an extension or a new build development. 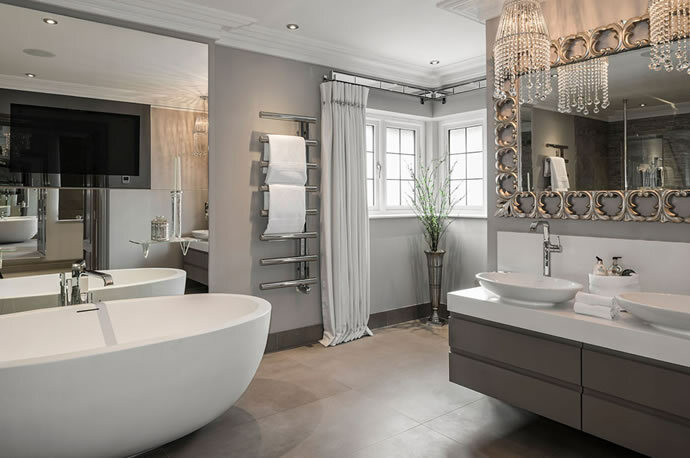 Our team of in-house designers are here to help you with detailed bathroom design solutions, lighting and colour coordination, to make sure that you can truly relax and rejuvenate in your new bathroom or wardrobe project. This entry was posted in Luxury Bathrooms and tagged luxury bathroom design, Luxury Bathroom Sale. Bookmark the permalink.